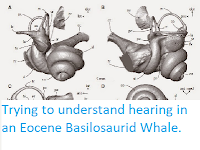 Sciency Thoughts: Immature Blue Whale washes up dead on Japanse beach. 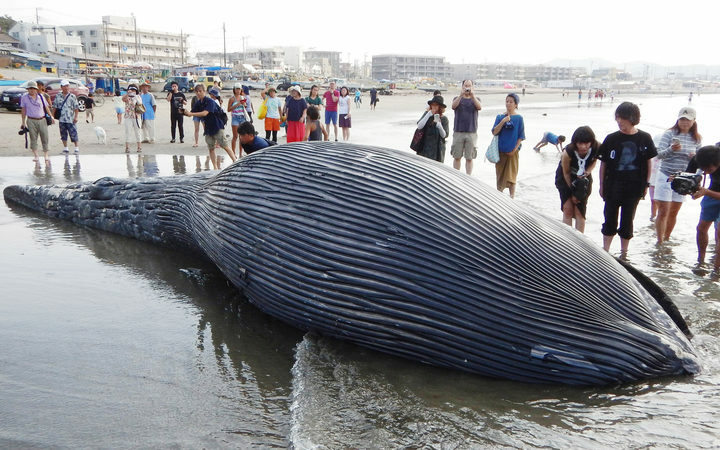 Immature Blue Whale washes up dead on Japanse beach. 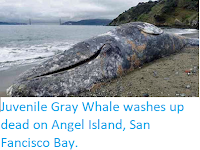 A juvenile Blue Whale, Balaenoptera musculus, has washed up on a beach in southern Japan. The body of the calf, which measured about 10.5 m in length, and which is thought to have been born this year, washed up on a beach near the city of Kamakura in Kanagawa Prefecture on Sunday 5 August 2018, the first time a Blue Whale has ever been seen in Japanese waters. The cause of its death is unknown. A dead Blue Whale, Balaenoptera musculus, on Yuigahama Beach in Kamakura City on Sunday 5 August 2018. Yomiuri/AFP. 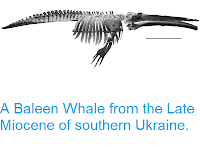 Blue Whales are the largest animals living on Earth today, and are larger than any known animal in the fossil record, with adults reaching around 30 m in length (some Sauropod Dinosaurs are thought to have been slightly longer, but much less bulky). 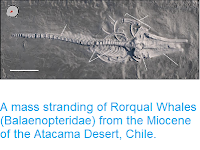 The species was hunted to the brink of extinction during the twentieth century, before a moratorium on hunting the species was introduced in 1966 (Japan still operates a small Whaling fleet, but Blue Whales are not targeted by this), since when the species has begun to recover. There are currently thought to be somewhere between 10 000 and 25 000 Blue Wales living today, with the species being classified as Endangered under the terms of the International Union for the Conservation of Nature’s Red List of Threatened Species. In this light the dead Whale found in Japan this week may provide some hope for the species, as it may suggest that they are spreading into new areas, and therefore that the population is rising, though it is equally possible that the young Whale died after getting lost and being unable to find food in an unsuitable environment.